Office Holiday Parties at Skate World Can’t be Beat! The holidays are here and that means it is holiday party season! We love celebrating and when you party with us here at Skate World in Leesburg, Florida, you’ll get some great benefits. 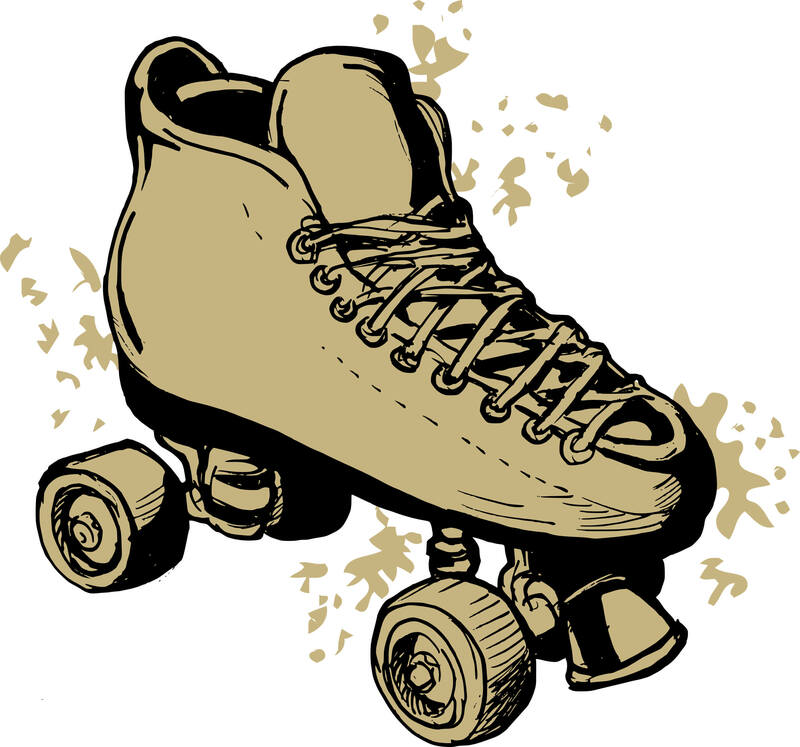 With so much going on, from our classic hardwood roller rink to our laser maze, there a million things to do. Check out what makes our parties the best for your corporate office this year! Skate World Leesburg is the home of the world’s easiest parties! We take care of everything which means there’s no set up and no clean up. You can bring your entire office and all of your coworker’s family, show up for a good time and never worry about a single thing. With the amount of stress you’re under from the rest of the world during the holiday season, what could be better than a worry-free party at a skating center full of family fun and awesome activities? Need a place for 50 or more people to throw down and party during the holiday? You’ve found it! At Skate World in Leesburg, Florida, our private and corporate group parties mean you and your entire office can get 2 hours of private rink time. Plus the snack bar will be open the entire time and everyone of all ages is welcome. Our private corporate package includes skates and rink time for 50 people for only $350. If that isn’t a great holiday deal, we don’t know what is. To find out more or to book your office party today, give us a call or roll on by. We’d love to discuss your needs and get your party booked as soon as possible before time and space for the holidays runs out!